The Midwest Organic Center will be located at Etzel Sugar Grove Farm, part of Iowa's first and only privately owned and operated non-profit nature center. Photo credit: Rodale Institute. KUTZTOWN, Pa. — The Rodale Institute, a pioneer of the organic movement in America, will open the Midwest Organic Center near Cedar Rapids, Iowa this year. The Midwest Organic Center will be located at Etzel Sugar Grove Farm (part of the Indian Creek Nature Center) in Marion. 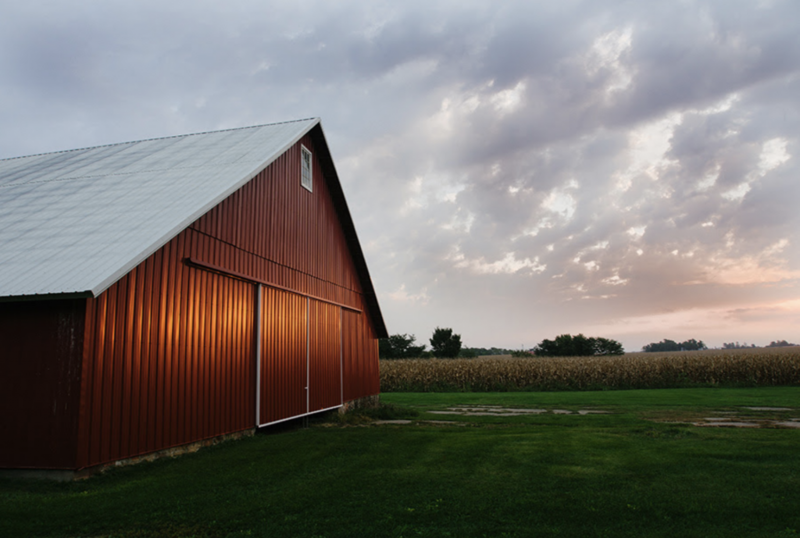 Among the center’s goals is to expand organic acreage in the Midwest, and gather data on differences between conventional and organic farming methods in Iowa’s climate and soil. In 2016 the USDA reported that Iowa has 103,136 certified organic acres on 732 farms. Moyer added that the center hopes to address some of the challenges for farmers in the Midwest region and to provide training, demonstration plots and field days. In 2019, researchers and farm staff will begin transitioning the land to organic, a process that requires three total years. They will designate areas for grain production, vegetable production and a long-term systems trial similar in design to Rodale Institute’s flagship Farming Systems Trial. The center plans to host an education day for farmers this year.